Almost a third of all online orders are returned compared to only 9% of purchases made in a brick-and-mortar store, according to Bloomberg. This is largely due to free shipping offered by most companies, which has also caused an increase of online purchases by almost three times those of physical stores. Why it matters: Returns can be costly for online companies — anywhere from 20-65% of the cost of goods sold a UPS study found. 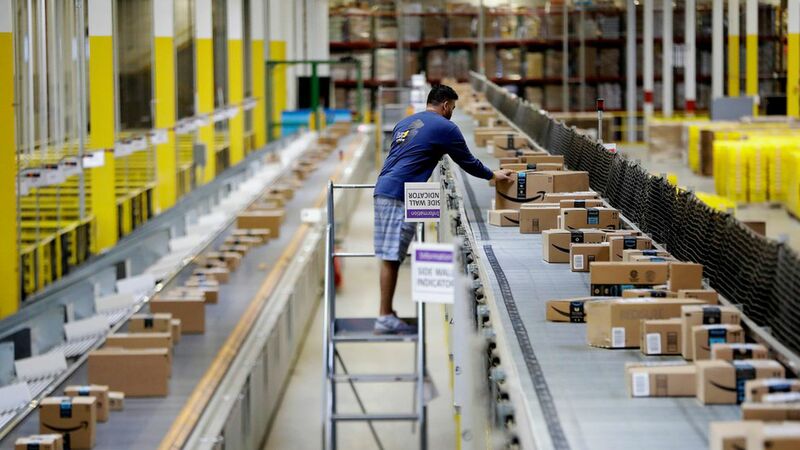 Now companies like Amazon and Jet.com are looking for ways to make returns less costly and to ensure customers know exactly what they're buying in the first place. Go deeper with examples of how e-retailers are trying to save money on returns.